Atletico Madrid will meet Belgian side Club Brugge in the Champions League for the second match of the group stage on Wednesday night. The Spanish outfit came from behind to beat Monaco in their opening Group A encounter, and three points here will cement their place at the top of the standings and give them some breathing room. On paper, the challenge against Club Brugge should be a straightforward one because the Belgian side have lost their last seven consecutive matches in European competition. However, this is the greatest club competition in the world for a reason. 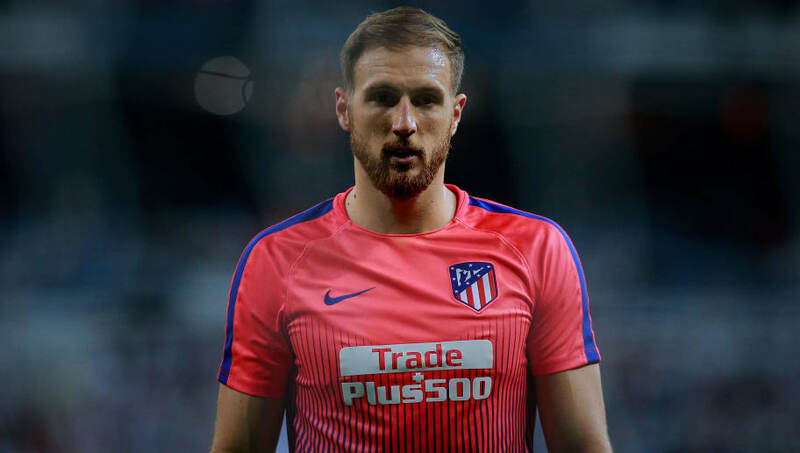 Jan Oblak (GK) - A certain starter for Diego Simeone. Oblak is one of the most highly-rated keepers in Europe and he will be looking to build on from his clean sheet against rivals Real Madrid at the weekend. Juanfran (RB) - One of many experienced campaigners in this rigid Atletico backline. 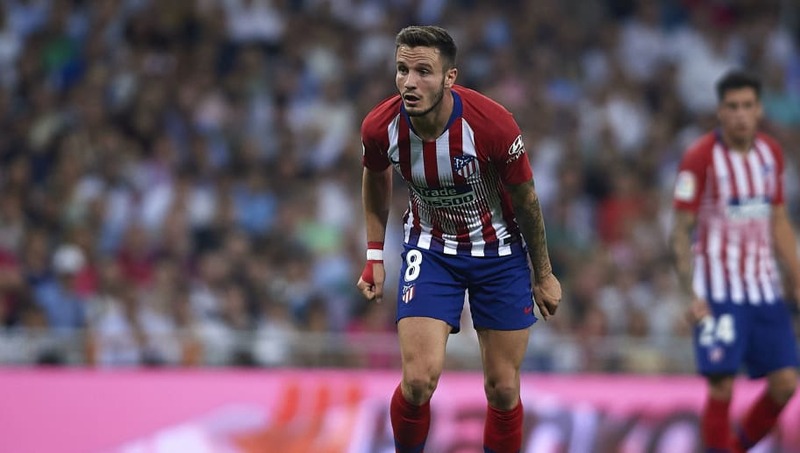 Jose Gimenez (CB) - The 24-year-old is the only youngster in this back four and he should keep his place ahead of the returning Stefan Savic. Diego Godin (CB) - One of the best centre-backs in the world. Tough, difficult to put off-balance and a brilliant reader of the game. Godin has been the heartbeat of this robust Madrid defence for many years. Filipe Luis (LB) - Another underrated figure in this defence, Luis may not have had the best of times at Chelsea, however in Spain, the Brazil international is a big success. Thomas Lemar (RW): A summer signing from Monaco, Lemar is yet to showcase his best talent to the Atletico crowd. 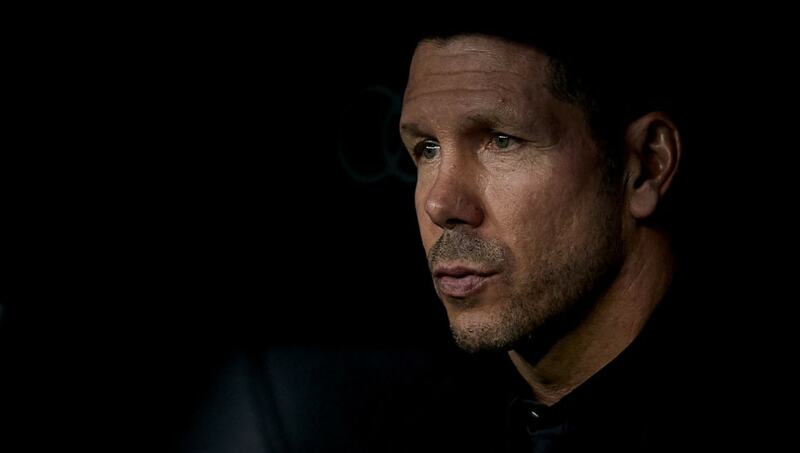 The Frenchman can operate on either flank, but Simeone will probably start him on the right side. Saul (CM): The player that makes the ball tick in the middle of the park. Saul is yet to register an assist or goal this season, perhaps his wait will be over on Wednesday night. Hernandez (CDM): The more defensive-minded player in midfield. Hernandez helped Atletico keep a clean sheet at the Santiago Bernabeu on Saturday and he will be looking to do the same against Club Brugge. Correa (LW): The versatile attacker was a substitute at the weekend, but he could be brought back into the starting XI to help add some bite in the final third. 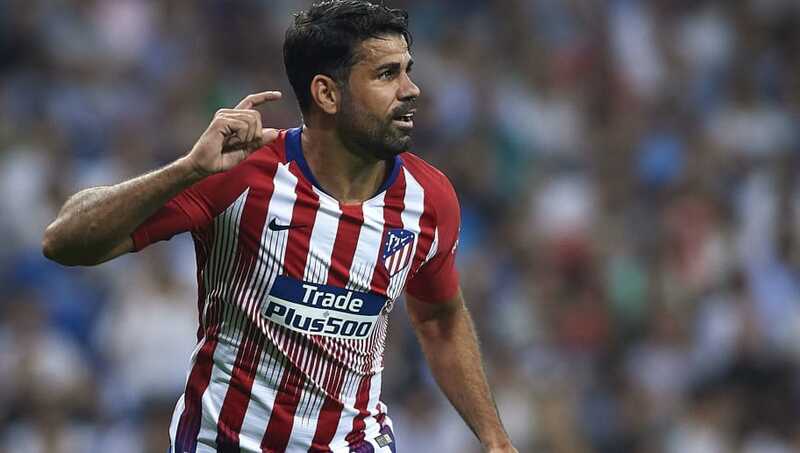 Diego Costa (ST): Yet to get off the mark in La Liga, Costa has already stamped his authority in the Champions League this season. He scored his side's first goal at Monaco in the opening group encounter. Antoine Griezmann (ST): The World Cup winner is the second part of Atletico's fearsome attacking duo, and the Frenchman will hope to get his first goal of the tournament against the Belgians.